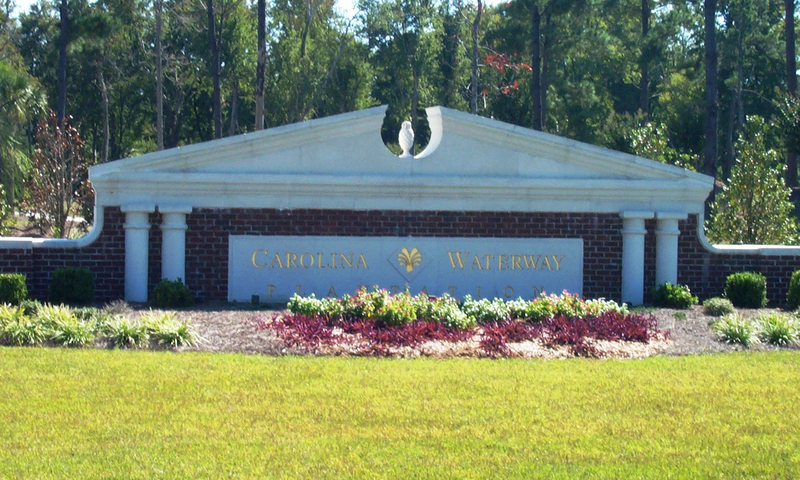 Carolina Waterway Plantation is a gorgeous gated community set on the Intracoastal Waterway off of River Oaks. 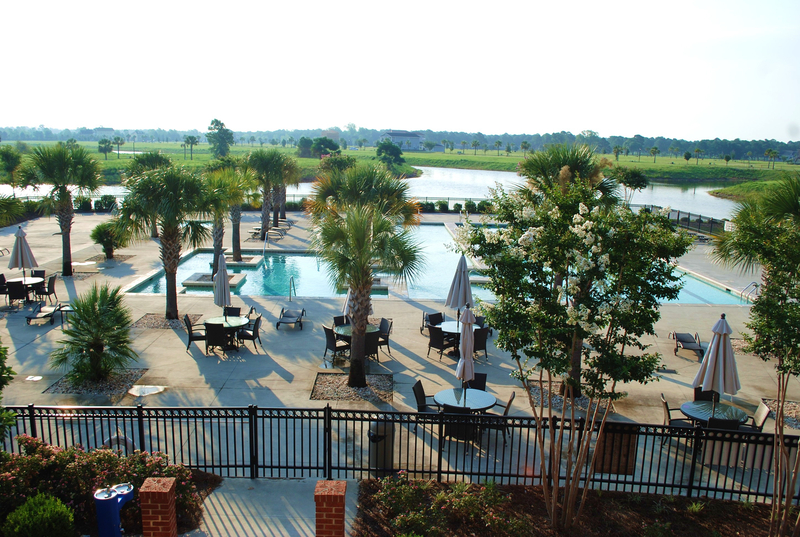 Each home you find in Carolina Waterway Plantation is custom-built, so let your imagination run wild. 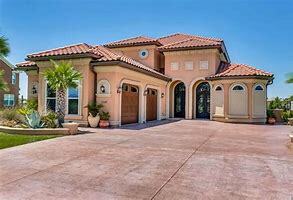 Lots start in the mid $ ’40s and homes start in the low $400’s for this gated community.